Making machines smart is our passion...!! We solve your problems in machine control, by developing an application to control your machine's real-time components like a pump, actuator, stepper and servo motor, etc. We develop both personal and remote HMI systems for your machines. We develop process control application to monitor and control the assembly line, production line or any other continuous mission critical process. We make all your field instruments smart by sending those data to a cloud database so that you can access it anywhere in the world. We provide complete setup for monitoring your heavy machine's health by measuring temperature, stress/strain and vibration around it. We provide a setup to simulate the condition around your instrument or machine by controlling or measuring temperature, pressure, and vibration around it. Gixtronix is your partner for machine control in your application. We offer complete machine control solutions including customization, engineering, and support. We design high-precision machine control software and DAQ systems, with lowered development cost, and increased machine productivity. We make single integrated platform that helps you to get ahead of the competition and make smarter machines. We can together define, develop, and deploy complete signal chain solutions, optimized for a wide array of applications. We bring reliability and innovation to this process with precision control and monitoring solutions based on our industry leading technologies and systems-level expertise. 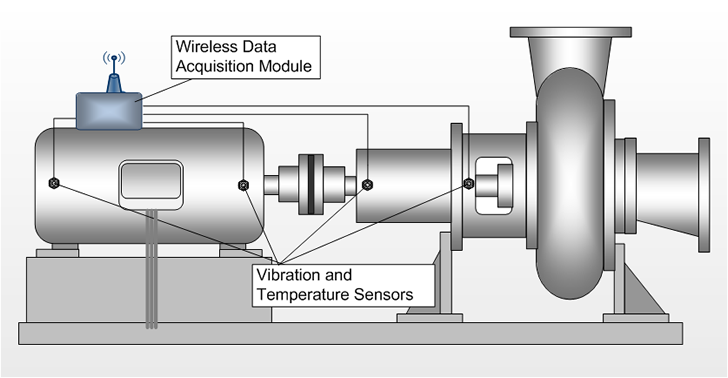 Field instruments and smart transmitters monitor process control variables, such as temperature, pressure, level and flow. Electronics, Biotechnology, energy, water/wastewater, oil, gas, food and beverages. 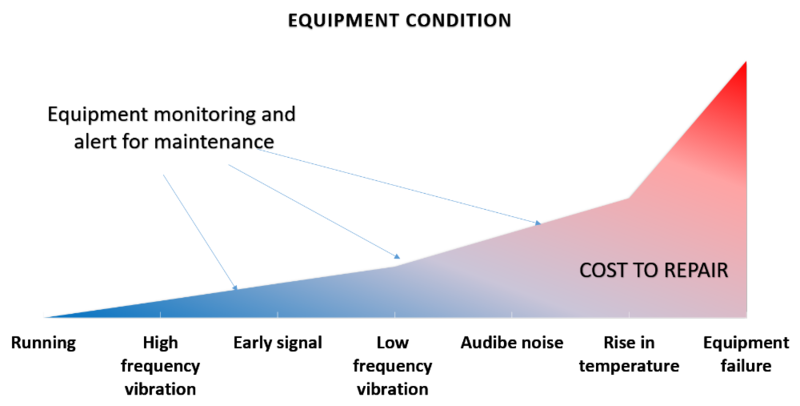 Maintenance, operations, and technicians rely on condition monitoring and predictive maintenance techniques to ensure critical equipment operate more efficiently and last longer. Wind/solar online monitoring real-time signal analysis, data logging, and control. 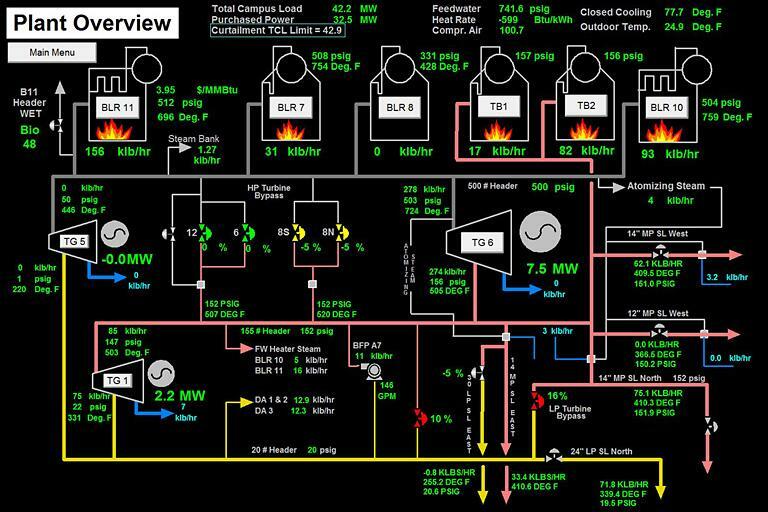 Power plant monitoring for critical equipment vibration, temperature to meet increasing reliability demands. Copyright © 2016 Gixtronix Technologies Chennai. All Rights Reserved.